Wow! 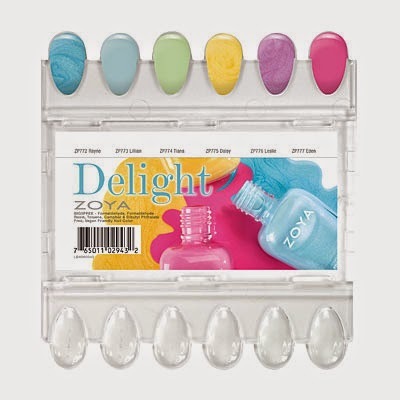 Here is another exciting new release from Zoya, the Spring "Delight" collection, a set of gorgeous pastels and brights. More info and photos after the cut! Ooh! I'm so excited to see more of Zoya's gorgeous metallic shimmers, and particularly with a turquoise flash! 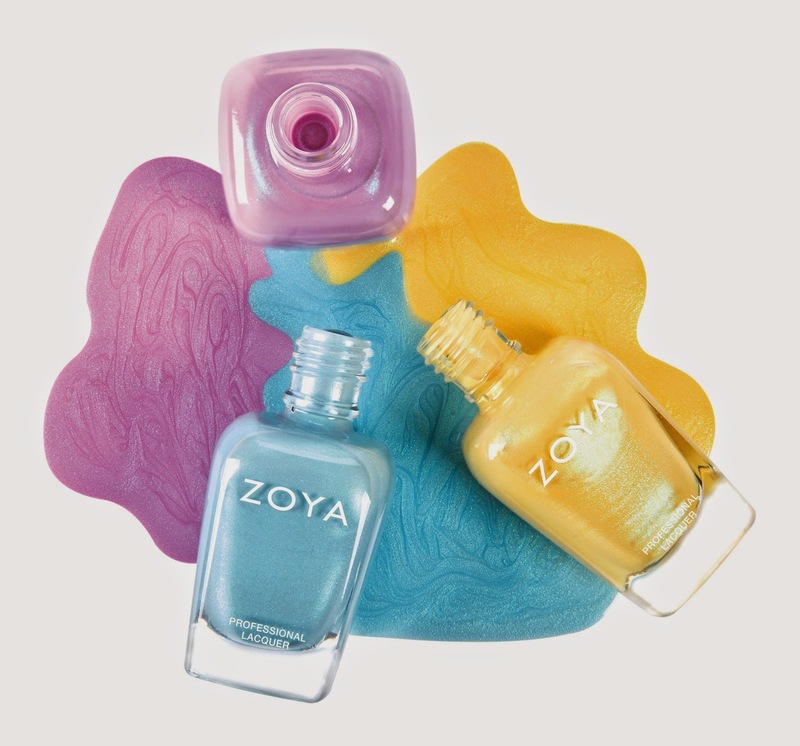 Which of these new Spring colors are you most looking forward to?